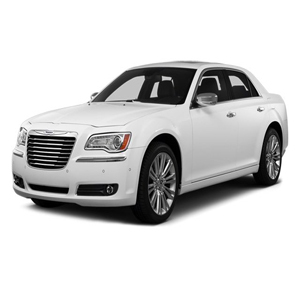 The type of service your Chrysler requires depends on year and mileage. On booking your vehicle please state mileage and age of vehicle, you will then be informed of the type of service required, you may even require a cam belt change. Want to book your Chrysler in for a service now? Please compmete the form below and we will get in touch with you.